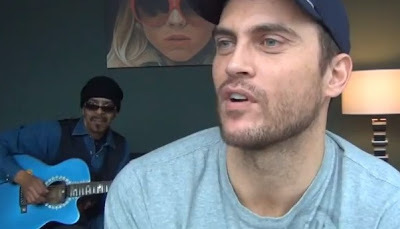 Cheyenne Jackson, with a fantastic cover of Elton John's Your Song. Cheyenne is just magic!! !